NOTE: Only press 'enter' when ready to send the form. Keep writing your message in one long line of text. 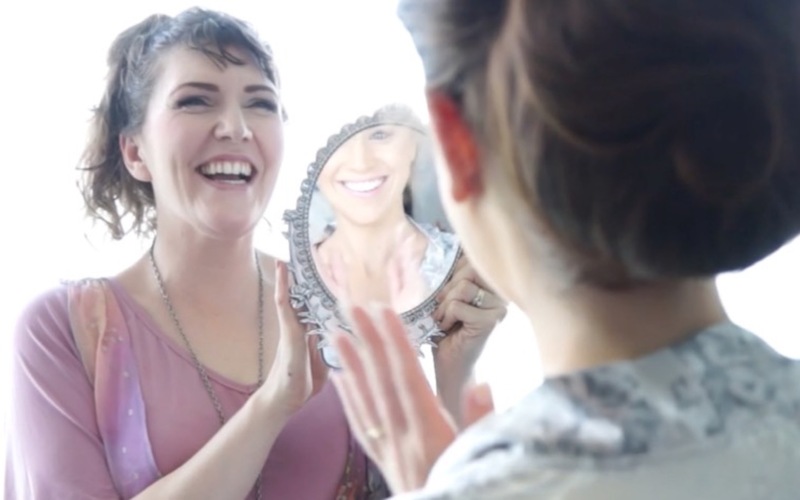 BRIDES: For weddings, in 'message', please include how many people for makeup and/or hair (e.g. Bride + 4 BM's + 2 mums + 1 FG), your getting-ready address, ceremony location, time of ceremony (or photos if first), if you'd like a quote for hairstyling and if you have preference for vegan makeup. Cheers! 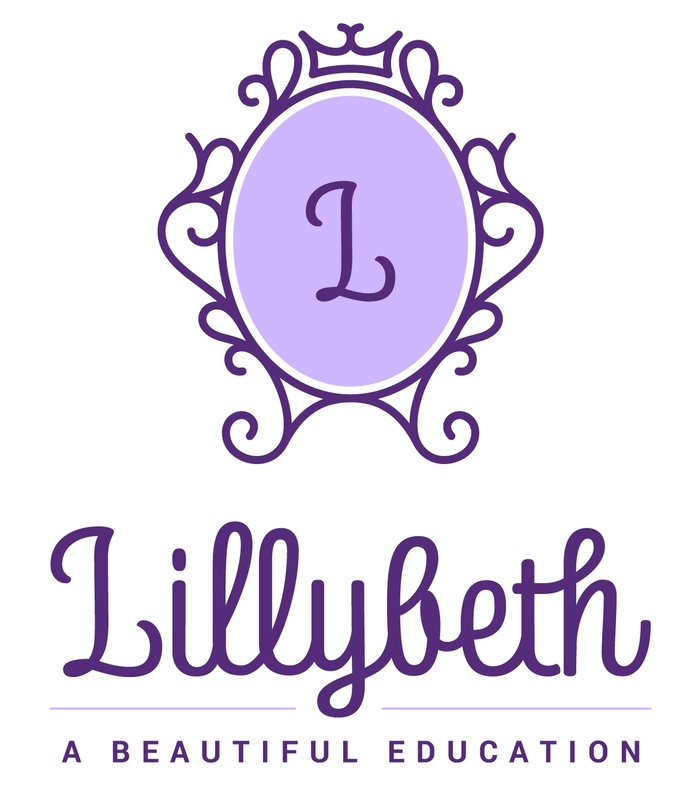 Subscribe to the Lillybeth Letter for videos/articles/exclusive offers? Get the free Wedding Book + subscribe to the wedding planning email series? Payments can be made via internet banking, in-person at a physical branch or with credit card details upon request. To pay by internet banking/branch deposit, please use the details that correspond to your chosen stylist/s, with your name as the reference. LILLYBETH: 38-9007-0554592-00, E Melmoth (Kiwibank). For international transactions you may also need: Swift code KIWINZ22.